Japan is gearing up to open itself to the dynamic world of start-ups and preparations are in full swing to welcome edgy international innovations. 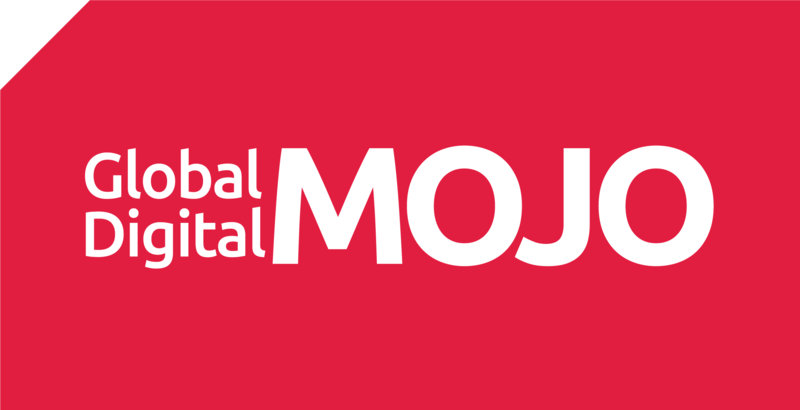 At Global Digital MOJO, we create transformational digital strategies, products and service designs and, O2O marketing campaigns. We combine fun and unbridled creativity with structured, methodical approaches. We have immense pleasure in announcing a collaboration with The Advanced Telecommunications Research Institute International (ATR) and The Kansai Research Institute to make their project, Keihanna Research Complex Project (Keihanna RC) a globally renowned one. ATR is a unique organization established in the Kansai region of Japan, with the aim of promoting innovative R&D activities as well as contributing to society in a wide range of telecommunication fields. Partnering with us, ATR shall be able to expand its international reach through a digital strategy which focuses on empowered designs achieved through greater engagement, reach and innovation. The alliance will see MOJO supporting ATR in a wide variety of international innovation activities. MOJO will be mentoring a group of the most innovative start-ups selected by the Keihanna RC at the world’s largest and most prestigious Smart City conference, “Smart City Expo World Congress 2018 (SCEWC 2018) in Barcelona, Spain, an established center of innovation attracting large Asian companies, in November 2018. ATR has entrusted us with the promotion activities of the exhibition area of Keihanna RC at the SCEWC 2018. Another crucial part of the alliance is managing and curating a series of interactive and impactful seminars for the “Global Innovation Seminar Series- Business Transformation Through Integrated Design thinking.” The founder of Global Digital MOJO, Dr. David Williams, will also be mentoring the start-ups selected under the “Keihanna Global Acceleration Program”, through his expertise in the field.